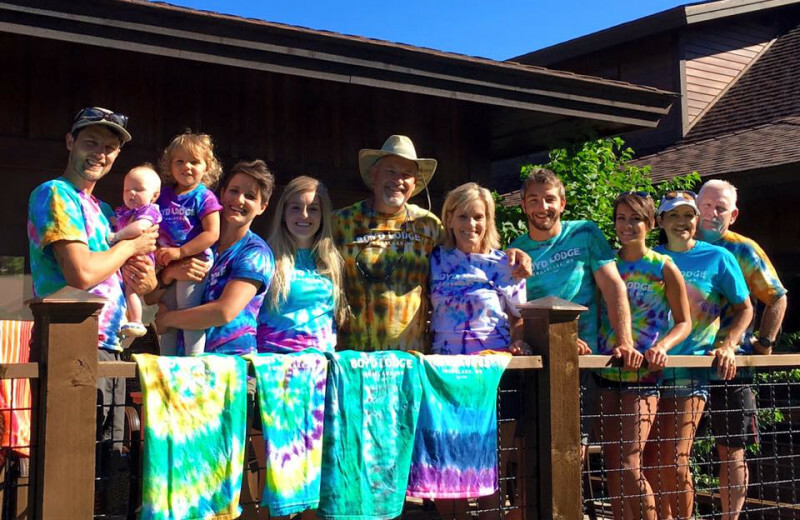 You're More than a Guest at Boyd Lake Lodge - You're Family. Boyd Lodge gives you four seasons of varying recreation, but with one consistent level of luxury. 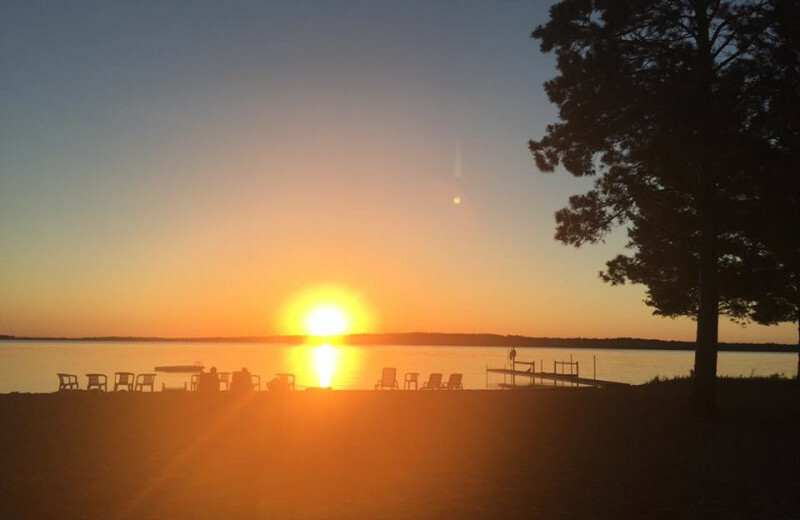 Right on the banks of both Rush Lake and Lower Whitefish Lake, Boyd Lodge is the perfect Brainerd Lakes getaway for the family. In the summer, bring the boat & water skis and cruise over 14,000 acres of the Whitefish Chain. Or, sit back and sink your toes into the resort's sugar sand beach. In the winter, snowmobile the 110 miles of the Paul Bunyan Trail. But always come home to Boyd Lodge's luxury: spacious three to five bedroom log cabins with wood-burning fireplaces and beautiful interiors. Boyd Lodge's ideal setting on Whitefish Lake gives your family a great opportunity to get out and enjoy the water. A spacious swimming beach along these pristine shores offers plenty of room for sandcastle building or soaking up some sun. There's even an outdoor playground area on the beach that the kids will love! 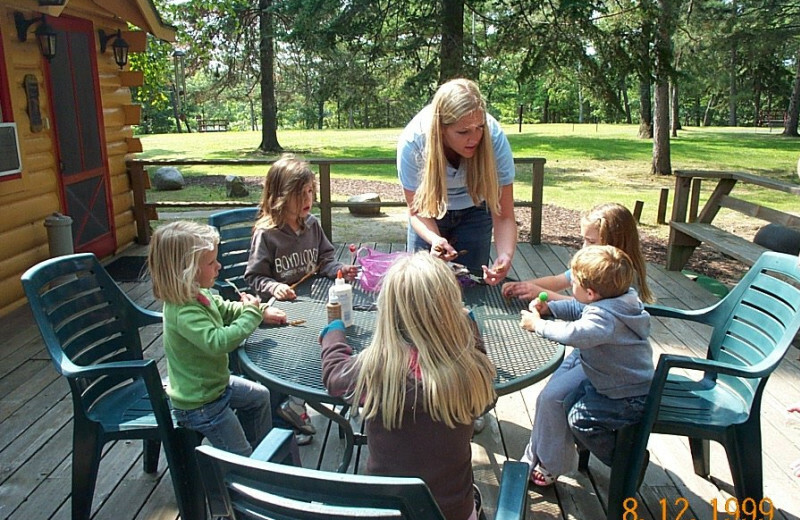 Boyd Lodge is the perfect destination for your next Northern Minnesota family vacation. 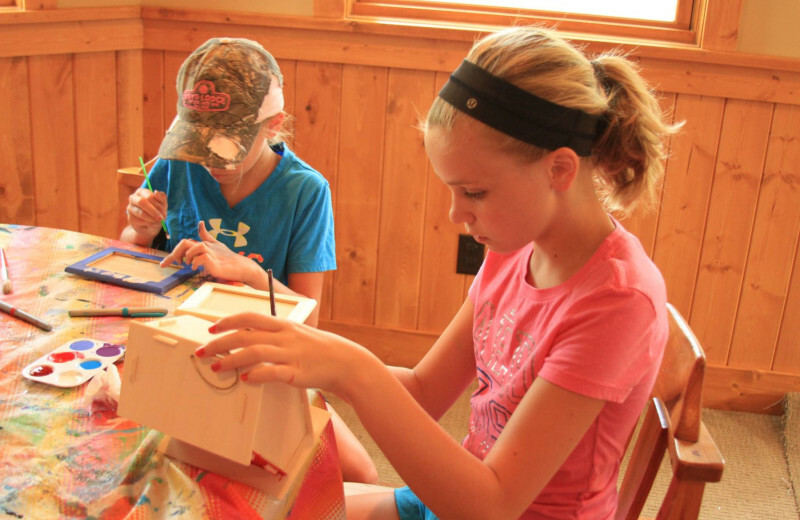 The lodge has weekly planned family activities – participate in as many as you want! 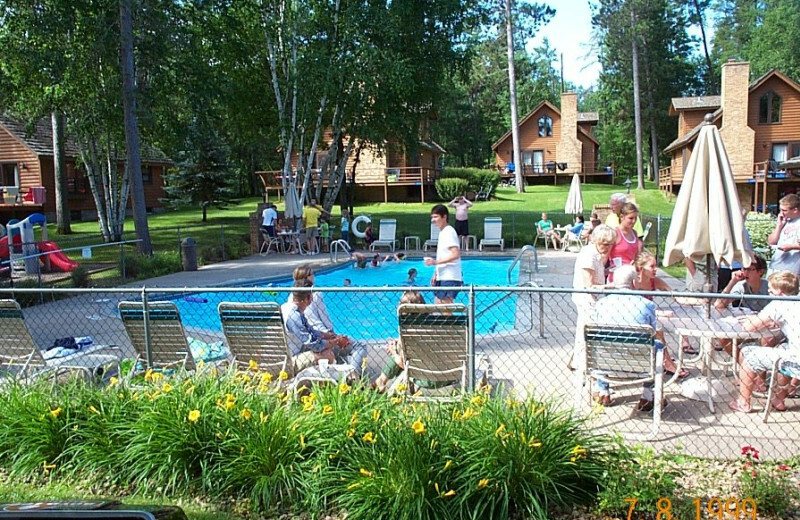 The lodge also features an outdoor heated swimming pool and rentals for boats and pontoons for you to take out onto Whitefish Lake. 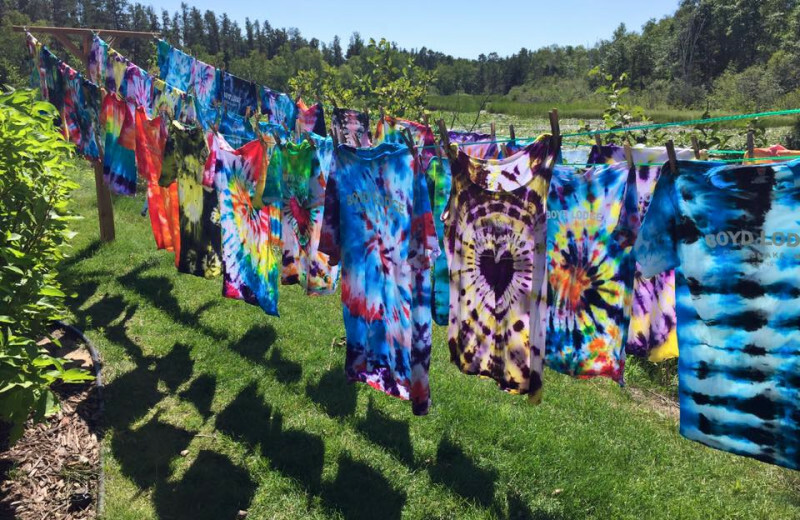 Make it a fun vacation the whole family will love at this getaway! 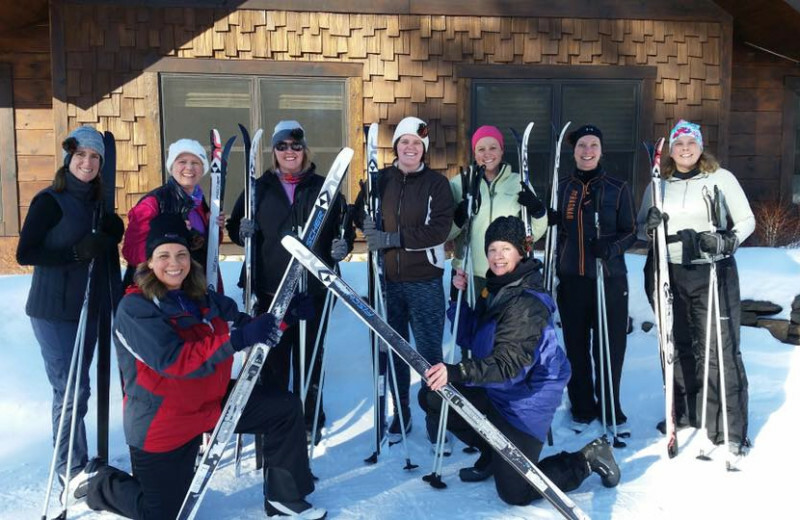 Take a break from the stuffy office and enjoy a refreshing company retreat at Boyd Lodge! 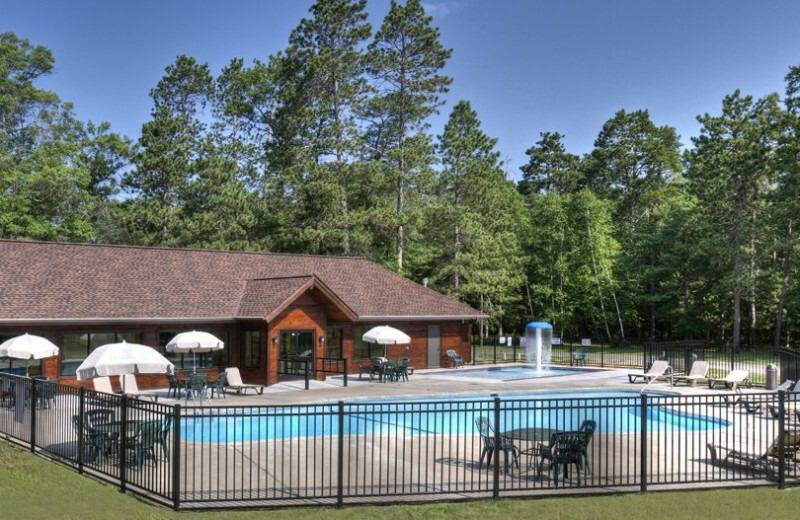 This beautiful Brainerd Lakes location makes for a fun-filled and inspiring getaway for meetings, events, and more. 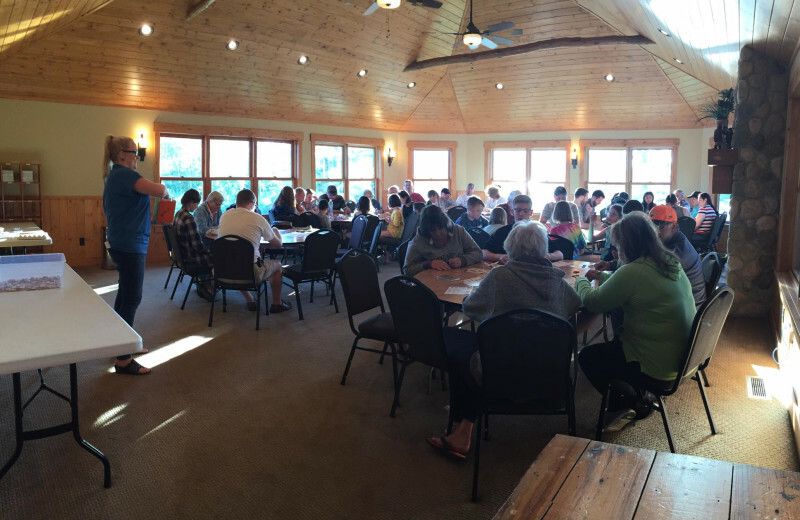 Their professional staff will assist in everything from overnight accommodations to team activities! 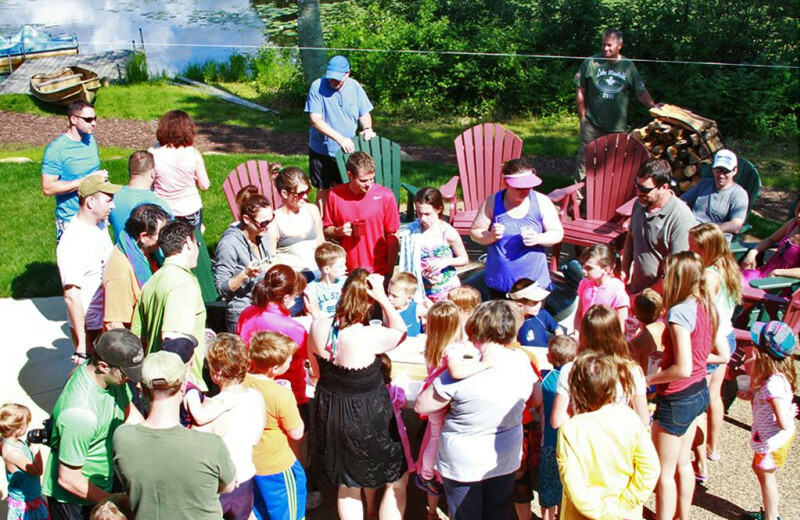 The endless possibilities that await at Boyd Lodge are sure to please the whole family! 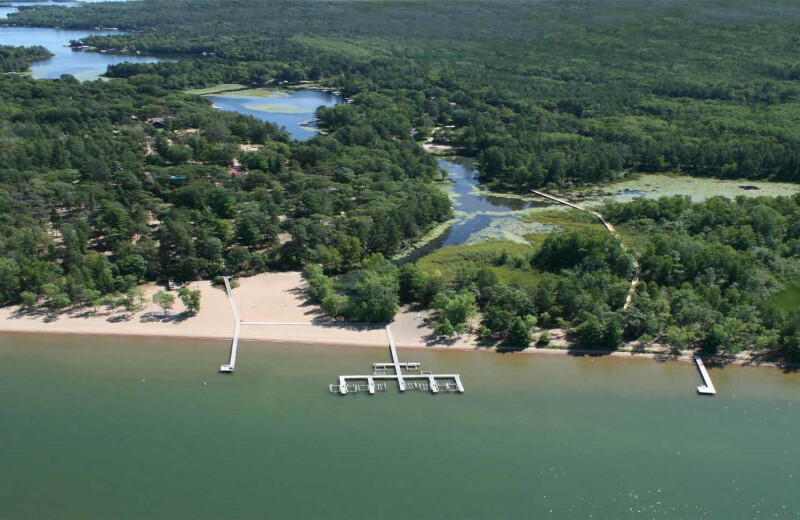 This Minnesota destination offers a variety of cozy accommodations for everyone and great lake activities to enjoy together. 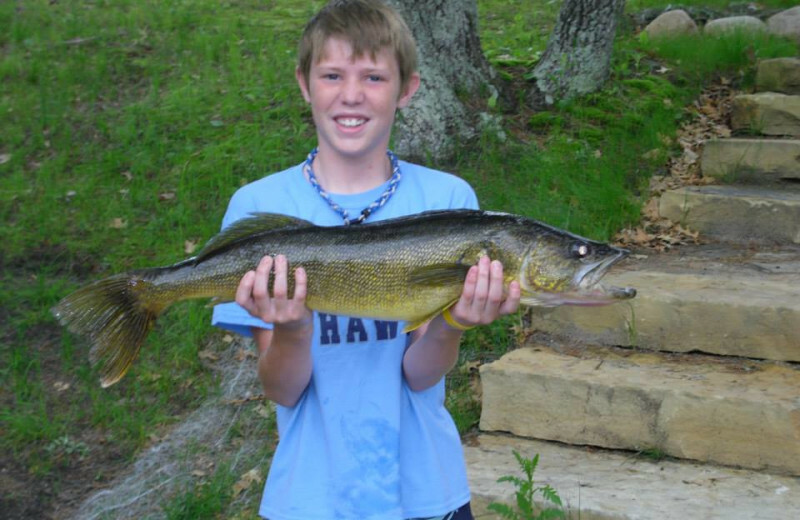 Spend a day out on the beautiful waters of the White Fish Lake Chain and try your hands at fishing and boating. 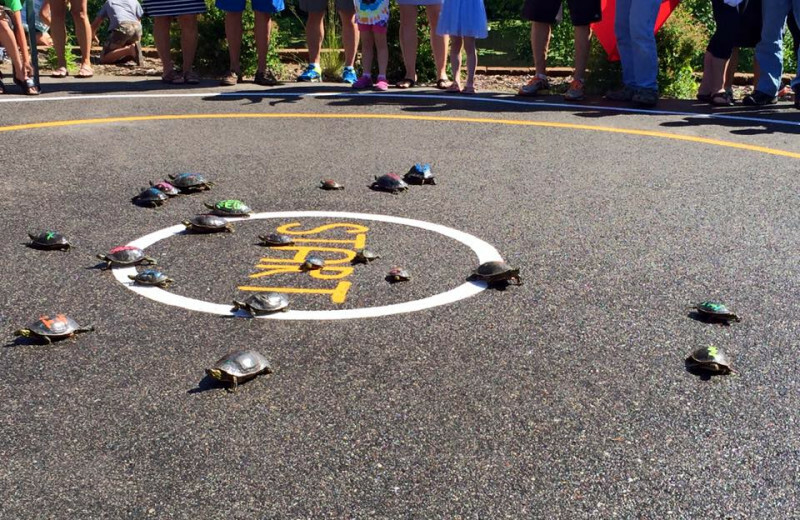 It's a family reunion you'll never forget! 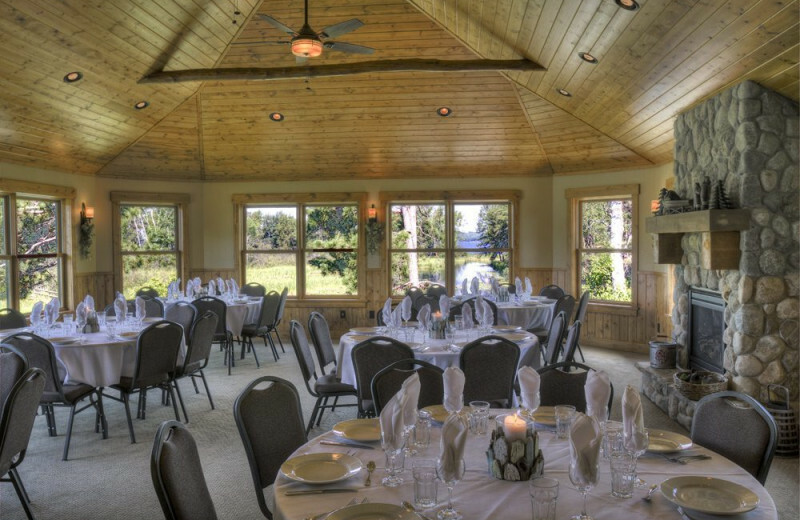 Plan the wedding of your dreams with a breathtaking Northern Minnesota theme at Boyd Lodge! 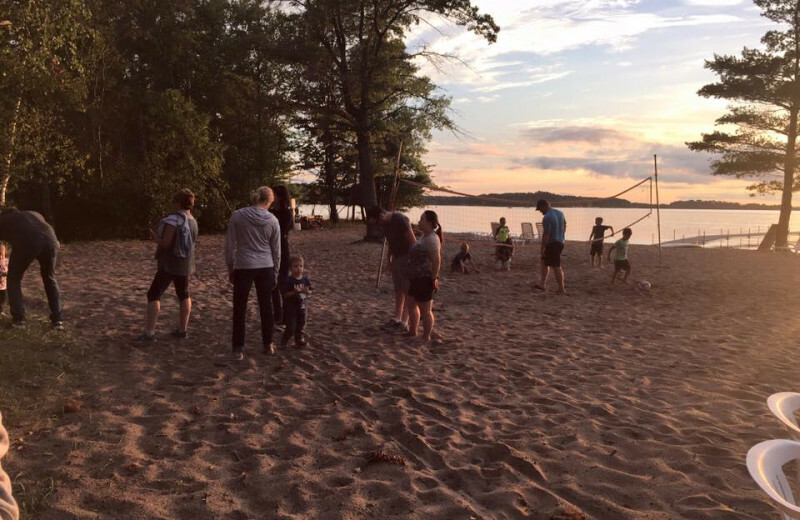 With an ideal size of 50 guests and a beautiful beach ceremony location available, this is truly the perfect Brainerd Lakes location for an intimate celebration. Let their staff help make sure everything runs as smoothly as possible. 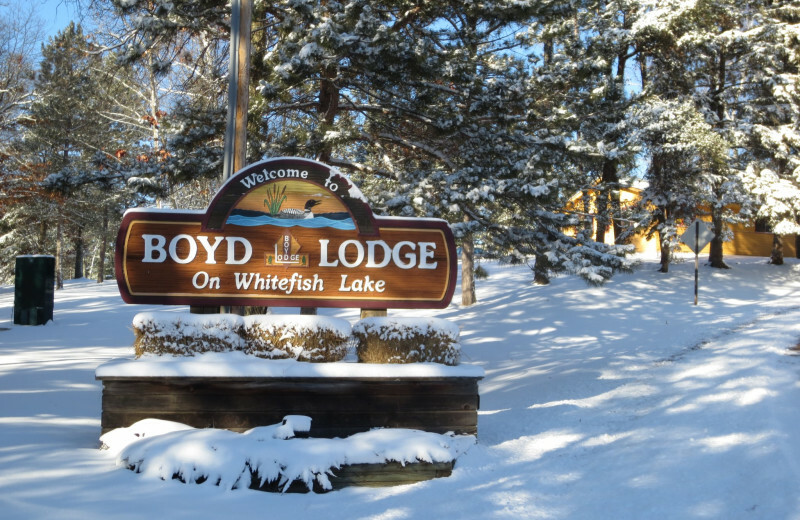 Discover all the wonders each of Minnesota's beautiful seasons at Boyd Lodge! Each season provides it's own unique colors, sounds, and wildlife. The White Fish Chain of Lakes provides 14 pristine bodies of water perfect for fishing, boating and swimming. Explore the area on dry land with miles of hiking trails! 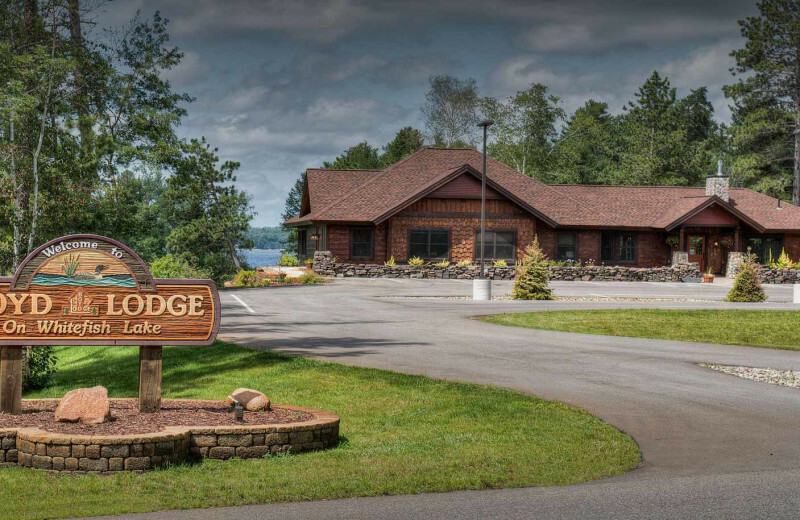 With Lower Whitefish Lake on one side and Rush Lake on the other, Boyd Lodge is a great destination for your Minnesota fishing vacation. Cast your line for walleye, northern pike, or crappie and bask in the views while you wait. Come in the dead of winter or the height of summer – the fish in Minnesota are always biting! 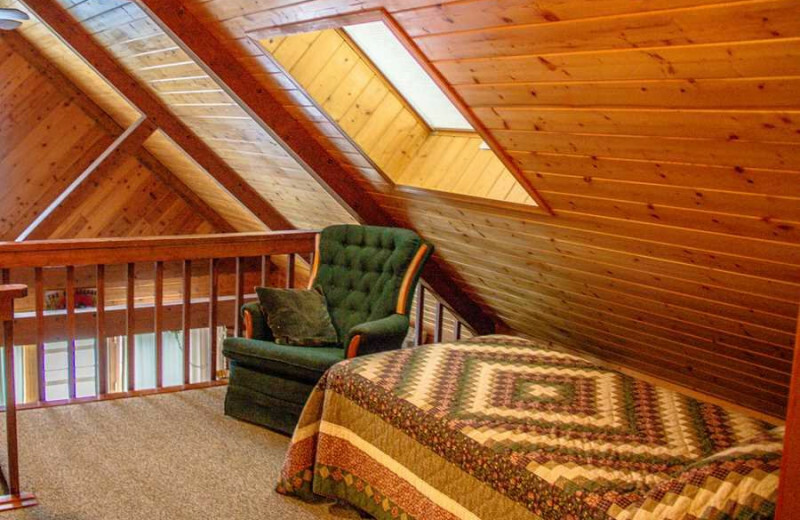 Relax together with your sweetheart at Boyd Lodge, the perfect Minnesota getaway! 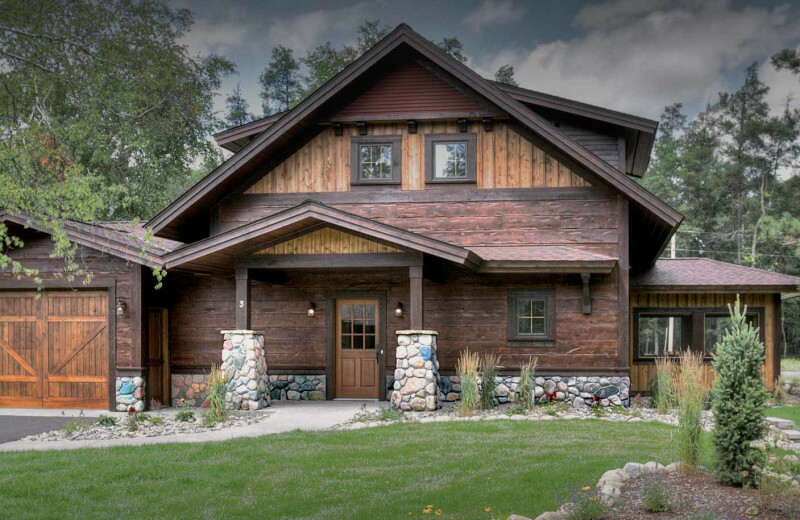 With both Rush Lake and Lower Whitefish Lake just steps away, here you'll find a spectacular setting and charming accommodations for an unforgettable vacation. 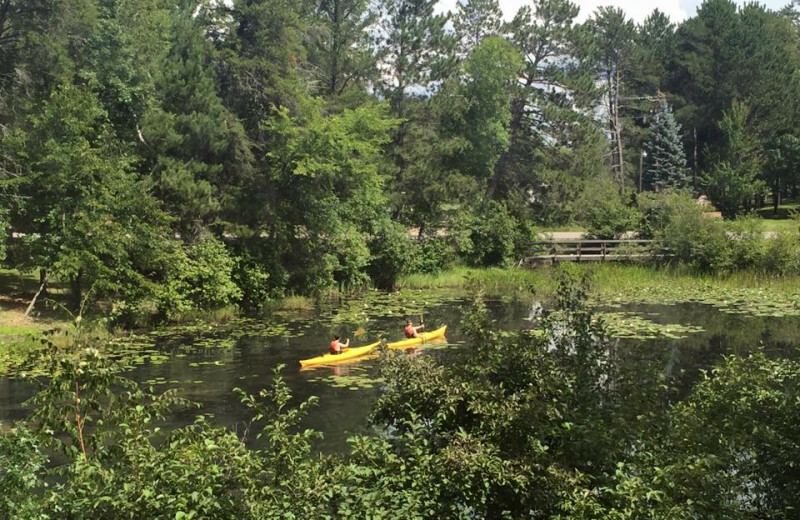 Come enjoy canoeing, hiking, fishing, and much more! A trip to Minnesota isn't complete unless you take advantage of all the snow! At Boyd Lodge, take advantage of all of the outdoor activities available in the winter, including skiing and snowboarding. Go cross country or downhill, the choice is yours! Come during the cooler months and have the time of your life in Minnesota. 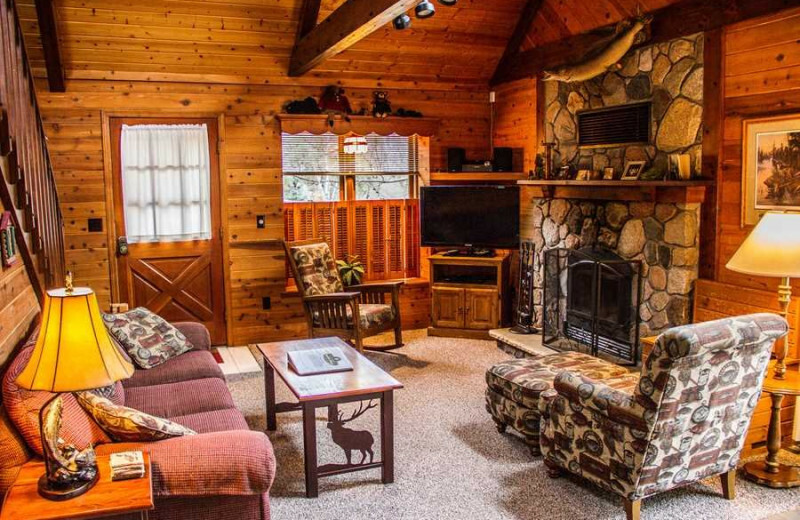 The upscale yet spacious cabin and cottage accommodations at Boyd Lodge offer the perfect private getaway for your family in Crosslake, Minnesota. 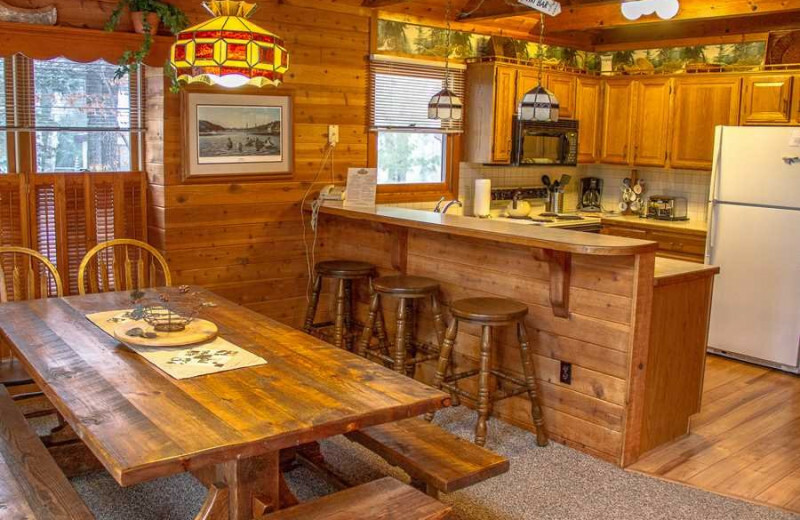 Set on the shores of Whitefish Lake and Rush Lake, your spacious deck offers elegant views at every turn. You'll enjoy fantastic amenities like a fully equipped kitchen, a beautiful stone fireplace, big screen televisions, and so much more! 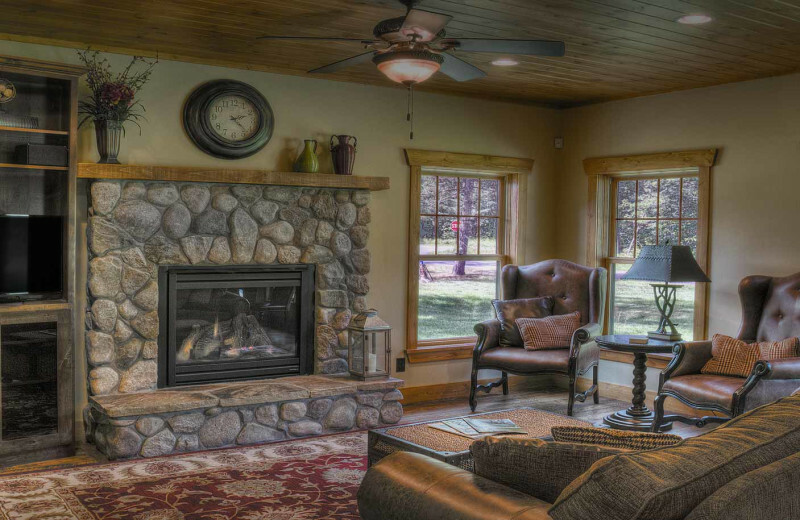 Let a trip to Boyd Lodge help you redefine luxury lodging in the Northwoods. Walk on the beach's white sand. Explore Whitefish Lake in a complimentary canoe. 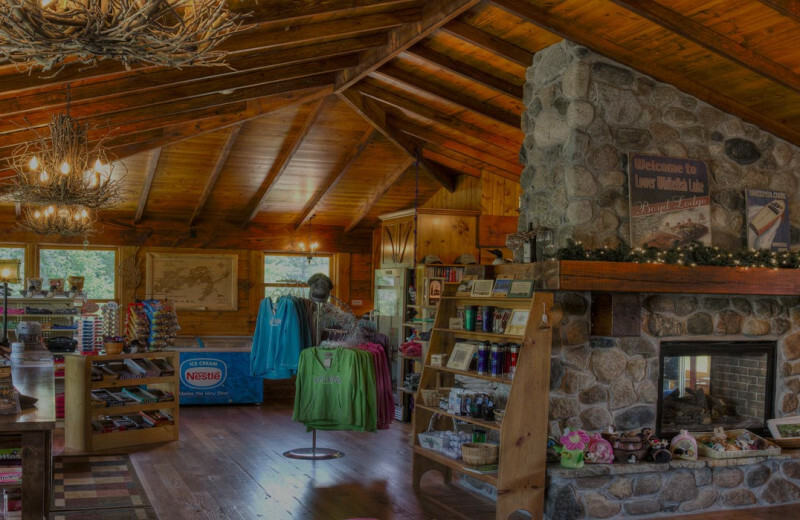 Hike over five miles of nature trails or spend an afternoon fishing for northern pike. 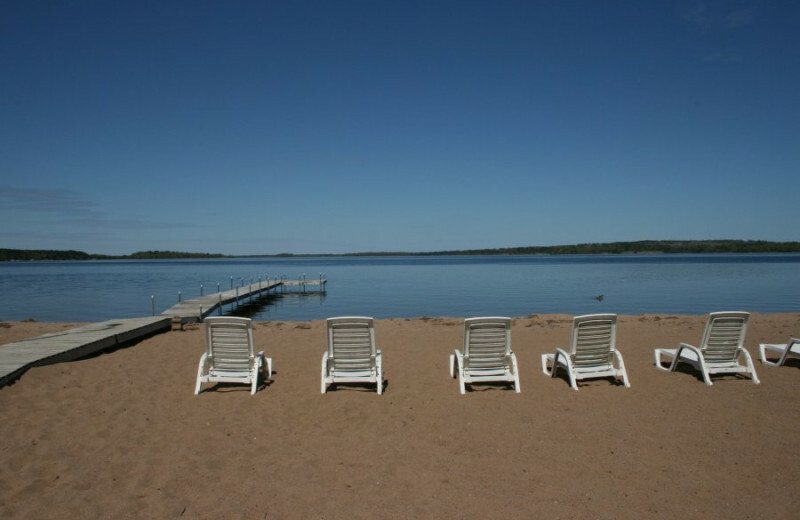 Whatever your lakeside pleasure, Boyd Lodge is the perfect spot to host your next Brainerd Lakes vacation. 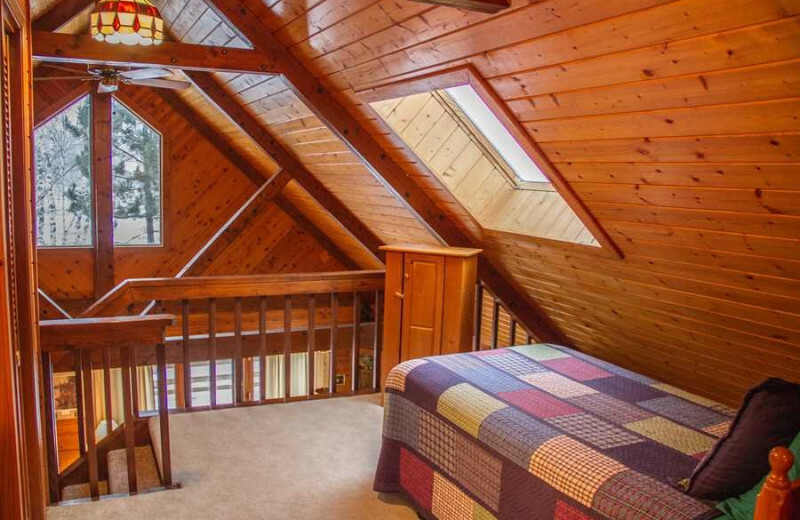 For a romantic retreat, head to Minnesota for your honeymoon. Book at stay at Boyd Lodge and enjoy Whitefish Lake. You can wake up and bask in the glory of the beach's white sand. Get out on the water in a complimentary canoe or spend your time hiking. This is the perfect destination for an outdoorsy couple. Say I do to this ideal Minnesota retreat. 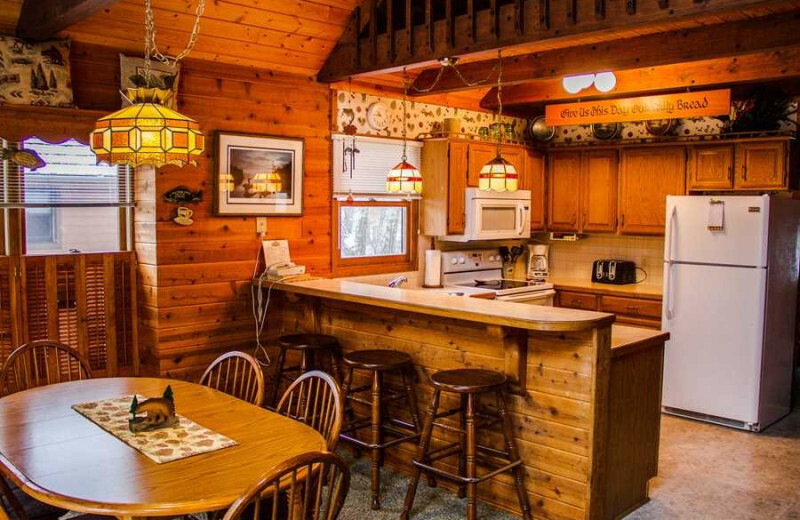 On the banks of Rush Lake, Boyd Lodge's charming cabins and cottages feature full kitchens, wood-burning fireplaces and spacious living areas. For added luxury, opt for a cottage with a lakeside screened porch, deck and a big-screen television with surround sound. It's everything you need for an unforgettable Minnesota vacation! It doesn't matter what holiday you come for, Boyd Lodge is the perfect destination for your next holiday vacation. Enjoy skiing and snowboarding during the winter months. For those long summer holidays, enjoy fishing, boating, and hiking! It's the perfect destination for a year-round retreat. Book your next vacation today! 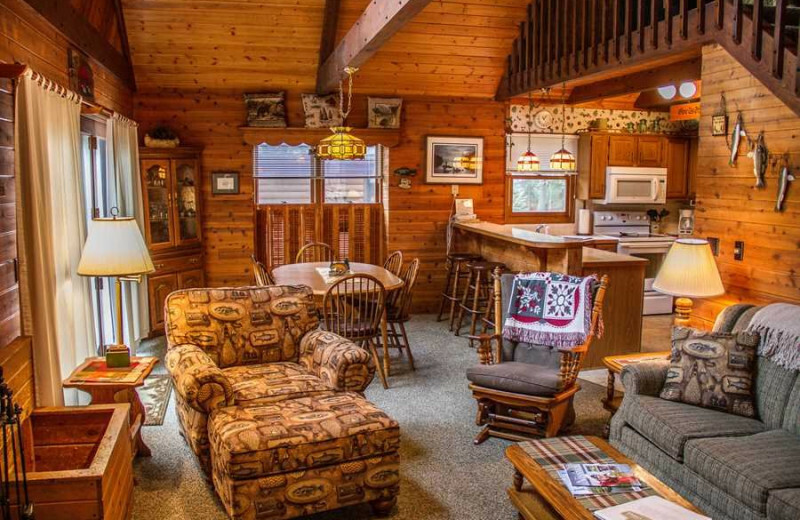 This property is ranked number 10 on Top Minnesota Snowmobiling Resorts. Read about it here.